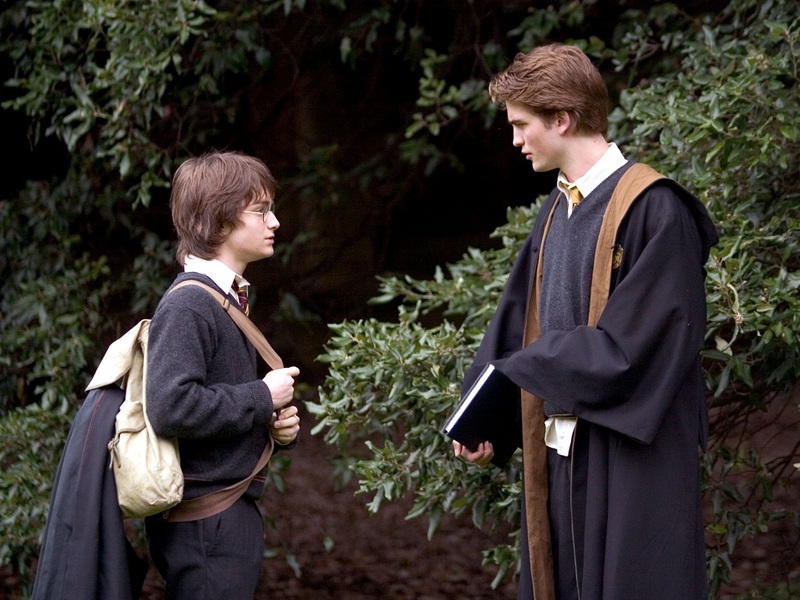 Cedric and Harry. . HD Wallpaper and background images in the Hufflepuff club tagged: hufflepuff hogwarts house harry potter cedric diggory. This Hufflepuff photo contains business suit. There might also be academic gown, academic robe, and judge's robe.